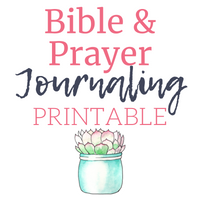 Although this page is going to focus on using the Catholic Journaling Bible, the posts are for everyone who practices the spiritual discipline of Bible Journaling. 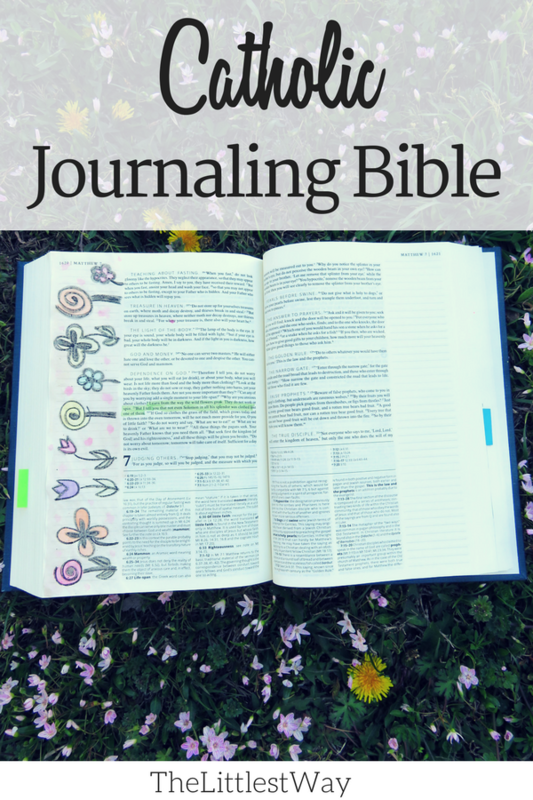 If you haven’t heard of Bible Journaling, I found a couple of explanations around the internet that I’ll share farther down in this post. But before we dig into Bible Journaling, I want to remind you of a couple of things, first, Bible Journaling is as varied as there are people. 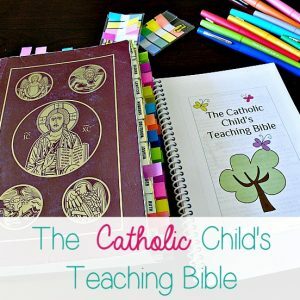 Second, some people use a journaling Bible, in my case I use the Blessed is She Catholic Journaling Bible, but just as many use some type of journal or notebook instead. And finally, you can’t mess Bible Journaling up because there is no right or wrong way; see my first point. To get started, let me share my definition of Bible Journaling. 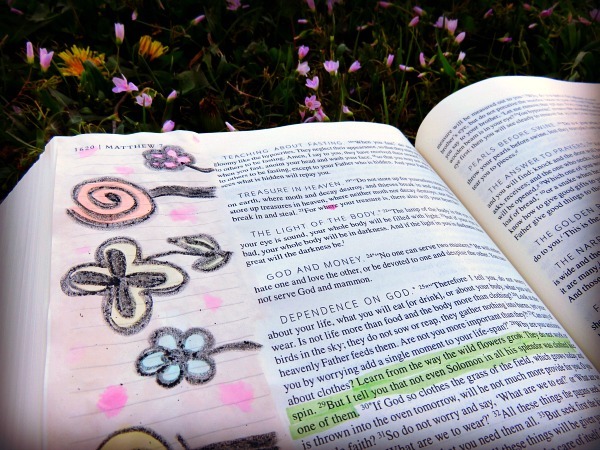 Bible Journaling is spending time with God. I know, short, sweet, and definitely to the point. But some may argue my definition is oversimplified. After all, you’ve seen the art supplies, the highlighters (by the way these are my absolute favorite! ), the fancy pens, the online classes, the scrapbooking supplies to use in your Bible, and the Youtube videos explaining all the tips and techniques there are for Bible journalers. Bible Journaling can be all of the above and even more, but at its foundation, it’s simply spending time with God. This time can be recorded by simply marking a date in the corner of the page or underlining a verse or passage. It can be as creative as using Gesso to prep a page and acrylic paints to creatively express ourselves within the pages of our Bible. 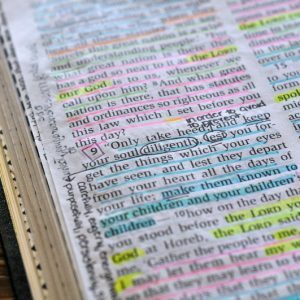 There are tabs, washi tape, bookmarks, margin cards, and tip-ins we can add to our Bible; the possibilities are as varied and endless as each one of us. As with all things in this life, Bible Journaling is not without its detractors. I will only address this briefly because any more would be giving too much attention where it doesn’t belong. Telling someone they can’t journal or create in their Bible is the equivalent of telling someone they have to drink coffee and sit in an overstuffed chair first thing in the morning to properly spend time with God in His Word. If you enjoy writing, doodling, drawing, scrapbooking, or being creatively artistic in your Bible, do it. Ignore the haters and their supposed idea of what your personal time with Jesus should look like. The end. 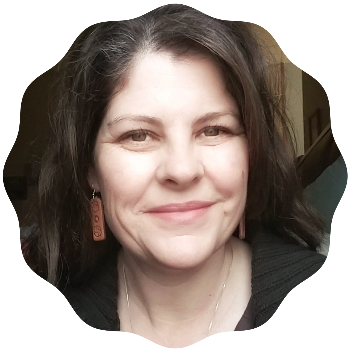 Finally, this page is the landing page for all things related to the Catholic Journaling Bible and will be updated as new posts are written.